Directions: First you are going to take your soaked cashews and almonds and blend them into a doughy consistency In a food processor, adding a little almond milk if necessary then set aside in a bowl. Next you are going blend together your dates, Buff Bake, and vanilla and then add a little almond milk if necessary to make a doughy consistency. 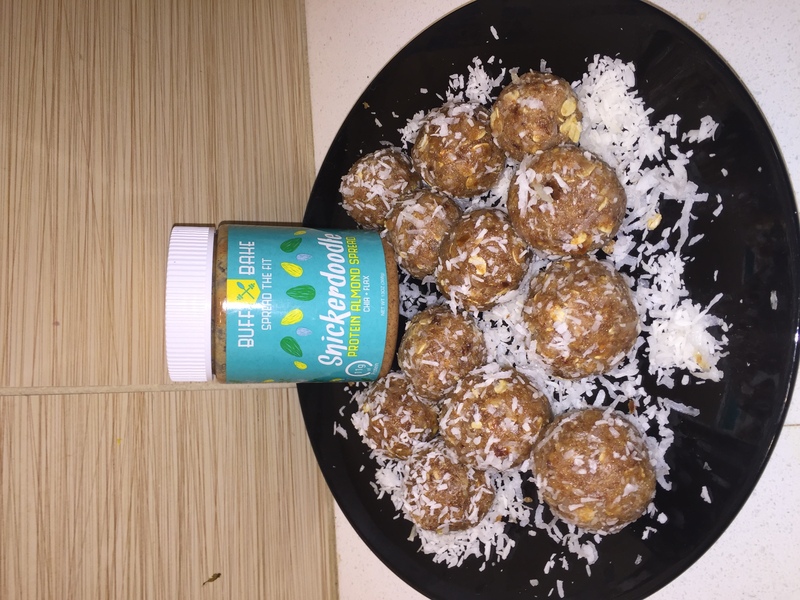 You are then going to mix everything together including the cinnamon, coconut, and oats and roll into balls! 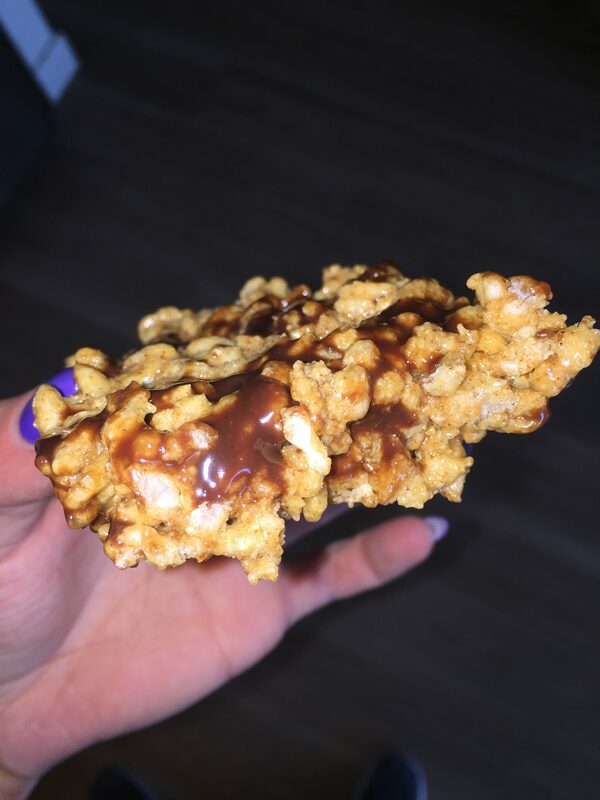 If you’re mixture is wet you can add in some protein powder to change the consistency! Then roll in some shredded coconut, let cool in the fridge and enjoy!! 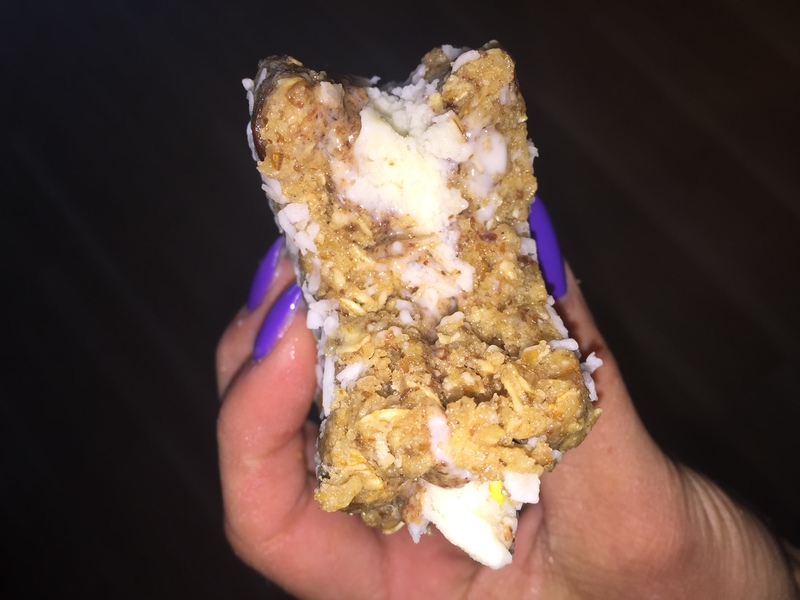 Melt in your mouth Birthday Cake Protein Rice Krispies!! In a bowl add your Birthday Cake Buff Bake and honey and melt in the microwave for 20 seconds and then mix until smooth. Next add your Rice Krispies and Royal Sport protein. Mix together while adding in two tablespoons of Almond milk. Finally pressed into a greased Pan and set aside until firm. Melt together in a bowl and drizzle over the top of your Rice Krispies and Enjoy!! NUTELLA PROTEIN ICE CREAM BITES! 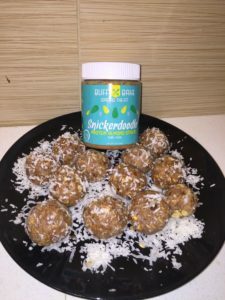 Here is a super easy recipe for Nutella Protein Ice Cream Bites to beat those sweet tooth cravings!! First for the Nutella ice cream you are going to take your frozen bananas and a little almond milk and blend until smooth in a food processor. 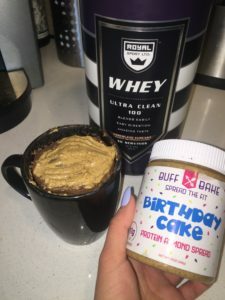 After that add your Nutella and blend until smooth, then add in your Royal Sport Ultra Clean Whey Protein and the rest of the almond milk and blend until smooth. 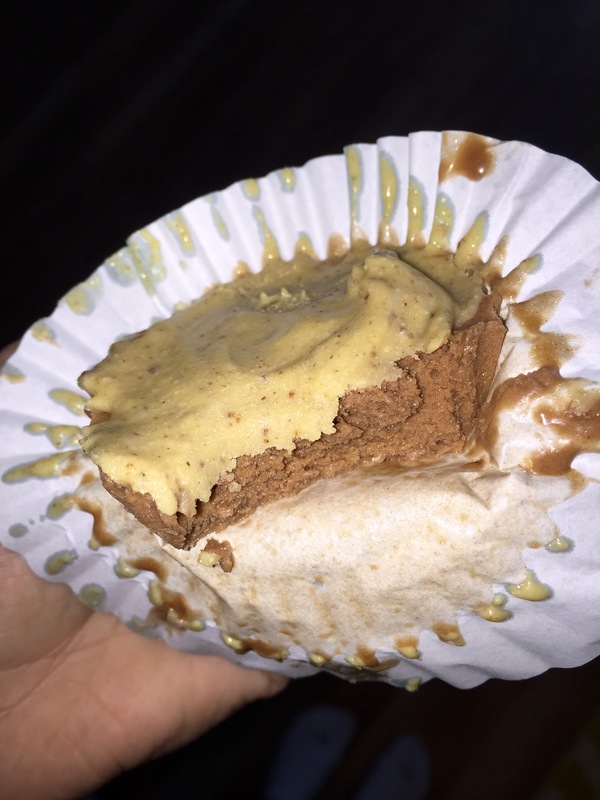 Fill the bottom of each cupcake liner with the ice cream and put into the freezer until firm. Once it has firmed up you can put 1/2 tbs of white chocolate Buff Bake on top of each frozen treat. Place back into the freezer until hard and enjoy!! SIMPLE TIPS FOR STAYING ON TRACK DURING PREP! As we all know, sometimes it can be tough to stay on track during prep! 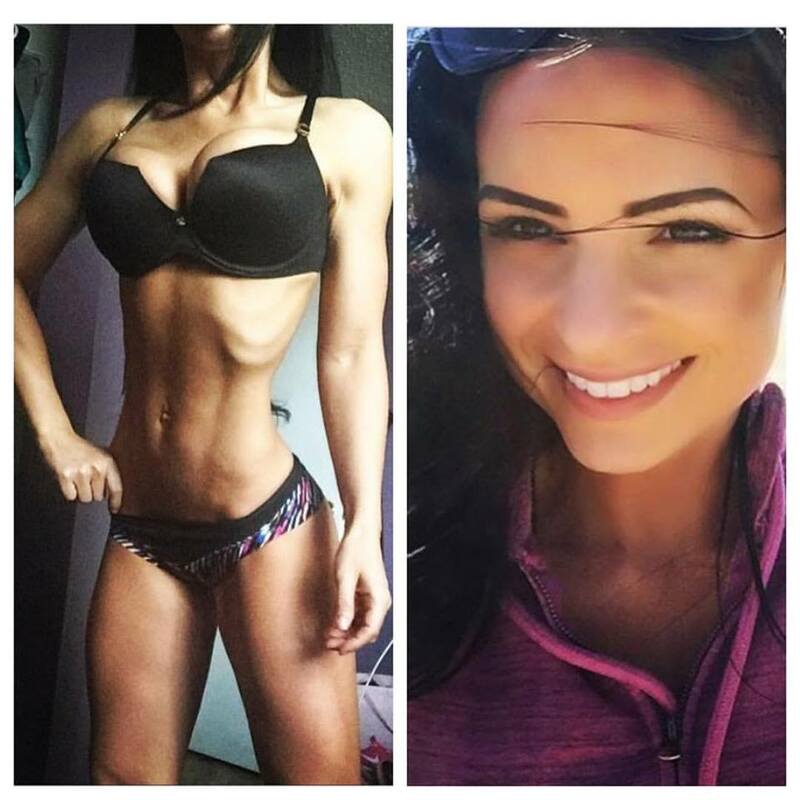 Here are some simple tips from ADO Fitness trainer and IFBB Pro bikini competitor Lauren! 1. VOLUME! I am all about volume to help myself feel extra full! Zucchini in my oatmeal, extra veggies in more scramble, extra spinach in my salads…I’m all about using low macro foods to fill me up. 2. Drink water/tea/coffee!! Warm fluids can really help you feel full when you’re hungry! Drinking your water helps you hit your water goal which is important for overall weight loss and health, but can also help you determine if you’re really hungry or just thirsty. 3. I bring my meals with/have them prepped ahead! If I know I’ll be out of the house for a while I bring my food with or like coming home to a meal that I can eat right away or just hear up. You’re more likely to stay on track rather than eat the whole kitchen if you are prepared. For some more great tips follow Lauren on YouTube!!! This week the ADO Fitness trainers are addressing how their lives have been negatively impacted by fitness to spread some light on issues not everyone speaks about. Coach Trista shares her story. This week we are talking about our lives before we got into health/fitness and how it affected us for the best. 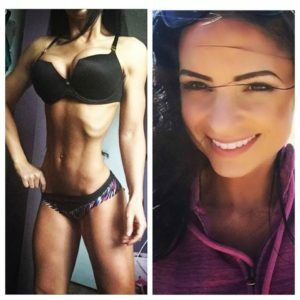 ADO Fitness Trainer Joey shares her story. I will say I have been pretty consistent since I was 19 years old. However, I can’t even explain how much I have learned in that time. I also have had my times where I have “fell off” and had my partying days as well. Health and Fitness has kept me so grounded and organized with everything in my life. I am far from perfect and wasn’t the girl who just worked out and ate healthy my whole life. I grew up a little rough which is why I chose to start working out. Many people do not know but I am my mothers legal guardian and have been since I was 21. My mother has a lot of mental health problems that I started dealing with when I was around 18 years old. I basically needed to start babysitting her and making sure she was safe. I did this while going to dental hygiene school and working full time. I REALLY needed some kind of stress relief. I will say this lifestyle has made my life become so much more positive and grounded. Working out has become my routine first thing when I wake up in the morning. It is my coffee and stress relief. Now I didn’t start off with lifting weights. I remember thinking cardio was the only way to see results and honestly going on long runs helped me clear my mind a lot. I then was introduced to weight lifting and realized how much more results I was seeing and it still was a great stress relief. In fact even better than a long run. Then after years of lifting weights, prepping food and literally living and breathing this lifestyle I needed a challenge. That was when I decided to do my first show and I was hooked! I am so in love with this lifestyle, competing is like second nature for me. For me health and fitness is not just about the outside attributes, but mainly the health aspects of it. It is a plus that it helps you look better, but the mindset and positive energy it gives is what counts the most. I am a believer that god puts things in front of you to see how well you can handle them in life and I know that everything I have gone through has just made me stronger. I am extremely lucky to be a part of ADO Fitness and fortunate enough to be able to help people with the same things I practice on a daily basis. 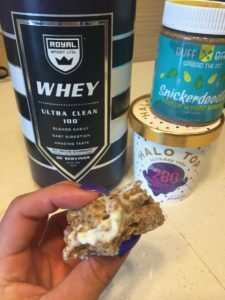 Easy snickerdoodle protein ice cream sandwich! Directions: First line a cookie sheet with foil to freeze the ice cream sandwiches on. Then you are going to put the cashews in a bowl and soak them in water for 30 mins. After that blend your pitted dates in a food processor or blender until smooth and set aside in a mixing bowl. After the cashews are done soaking you’re going to blend them as well and add into the bowl. 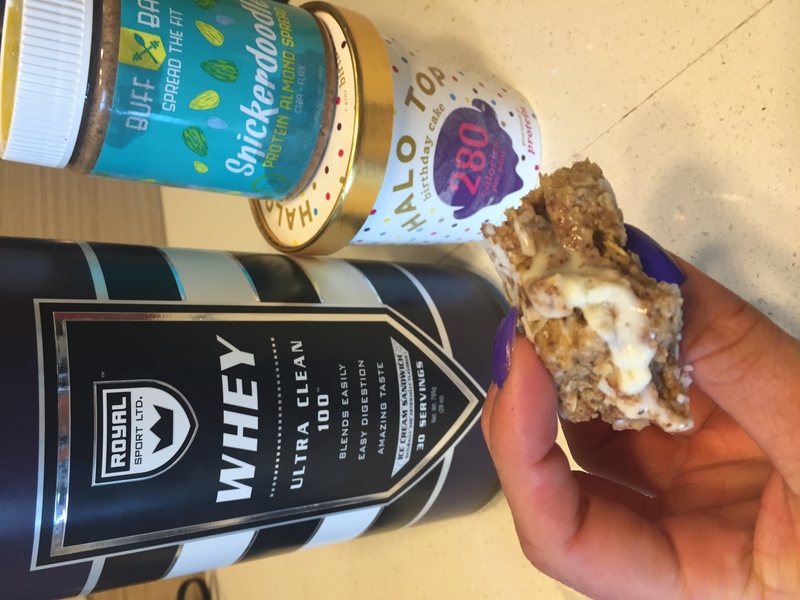 Then we are going to add a scoop of Royal sport ltd ice cream sandwich and mix all together. Add a splash of coconut almond milk for a better consistency. After this you are pour your shredded coconut on a plate and press the dough into cookie shapes on the shredded coconut and freeze for 20 mins. 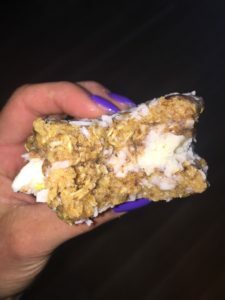 Once they are hardened you can spread some of your favorite Buff Bake on the cookie with a scoop of your favorite halo top ice cream, squish the other cookie on top of the ice cream and throw back in the freezer for 20 mins and enjoy!! 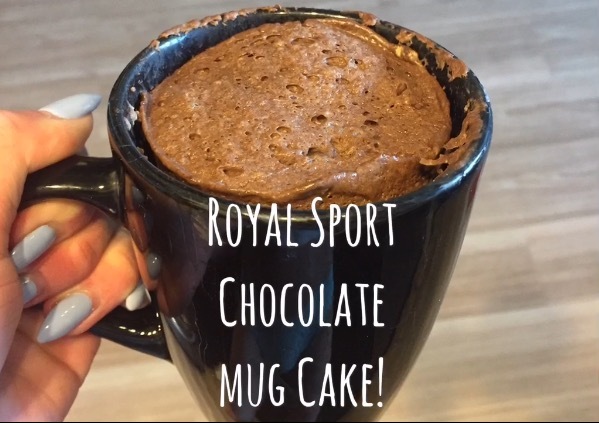 ROYAL SPORT CHOCOLATE MUG CAKE! Royal Sport Ltd. Chocolate Mug Cake!